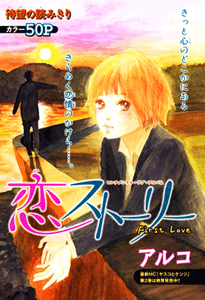 Summary: Haruka Mizuta is shocked when she is asked out by Naoto Konno a month after entering high school. He used to bully her in the second grade, but it seems he doesn't remember? !